Stick around for the #WineWednesday Link-up below! The Piedmont region was once was part of Savoy, before Italy’s pre-unification, thus in French the area was referred to as Piedmont. However, in Italy it is known as Piemonte, translated to mean ‘the foot of the mountains’. The region sits at the foot of the Western Alps, encircled by mountains on its northern and western sides, forming a natural border with Provence, France. The Apennine Mountains lie on its southeastern side, forming a low coastal divide from the Mediterranean Sea. These mountains are responsible for much of Piedmont’s favorable wine growing climate. Did you know 10 countries produce 80 percent of all the wine in the world? Italy, France, Spain and the US make up more than half of the world’s wine production… With more than 25,000 wineries in 20 different regions, Italy produces more than 4 billion liters of wine a year. 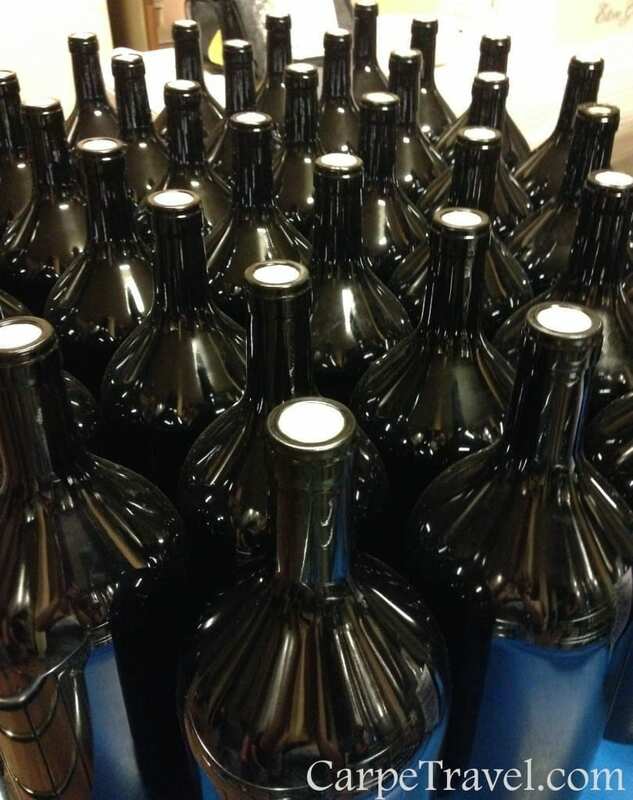 Put another way, Italy produces 6.2 billion bottles of wine from 1.9 million acres of vineyards. Either way, it’s a lot of wine and has put Italy on the map vying with France as the world’s largest wine producer by volume. 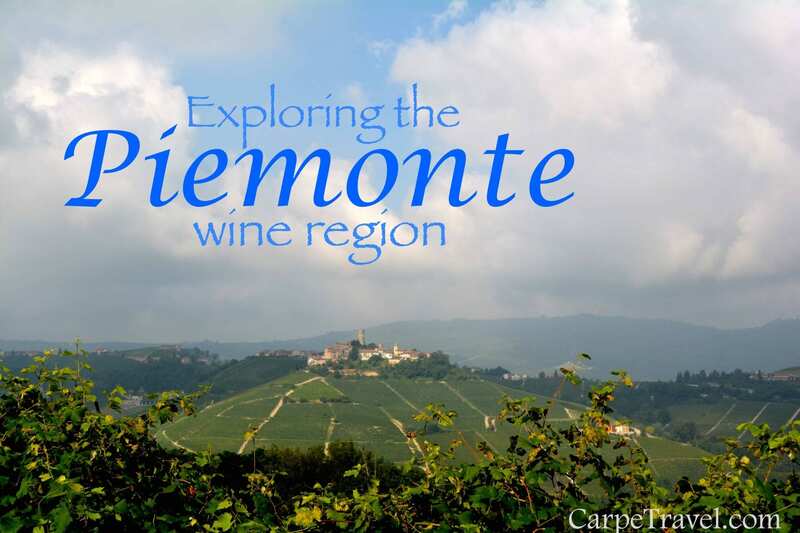 Living in Neive, Italy, I have a special relationship with the Piedmont wine region. The hills surrounding my home produce 400 million bottles of wine from 150,000 acres of lush vineyards. However, Barolo accounts for 11.8 million bottles and Barbaresco just 4.2million bottles both made from the Nebbiolo grape. The best wines are not made on an industrial scale but by traditional family concerns steeped in history. Pick up a bottle of Italian wine and you’re likely to see one of four certifications on the bottle. In Italy, wines are placed into one of these categories. VdT (Vino da Tavola) = At this most basic level, regulations stipulate simply that the fruit must be of Italian origin. ?In other words, all the grapes in the wine MUST have been grown in Italy. IGT (Indicazione Geografica Tipica) = Denotes wine from a specific region within Italy. 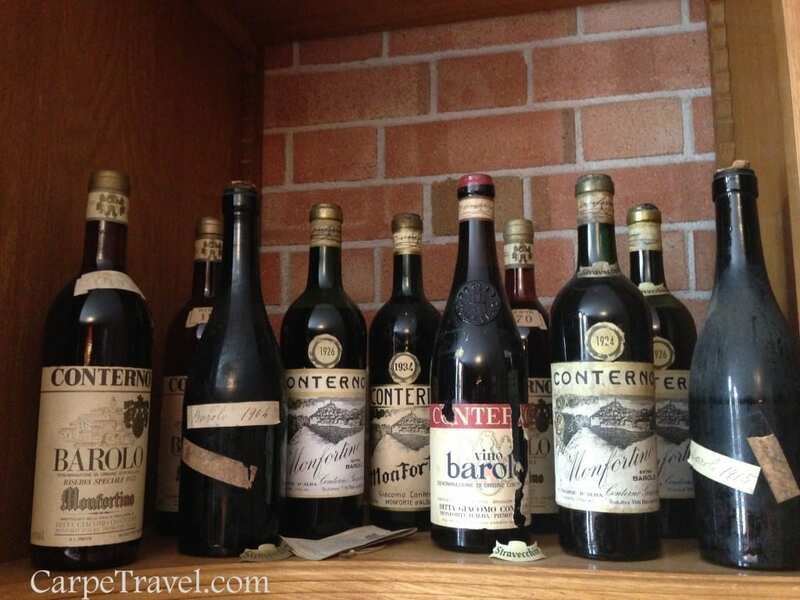 DOCG (Denominazione di Origine Controllata e Garantita) (DOCG) = Wines must be made under even stricter standards and legal requirements as well as pass a blind test evaluation by a tasting committee before they can be sold as DOCG wine. 25 percent of Italian wine is catalogued as fine wine with D.O.C. and D.O.C.G. designations. NOTE: The Piedmont wine region has more classifications than any other region but ranks only seventh in overall production. There are 55+ DOC’s and 16 DOCGs and 63 percent of Piedmont’s production falls within these categories. 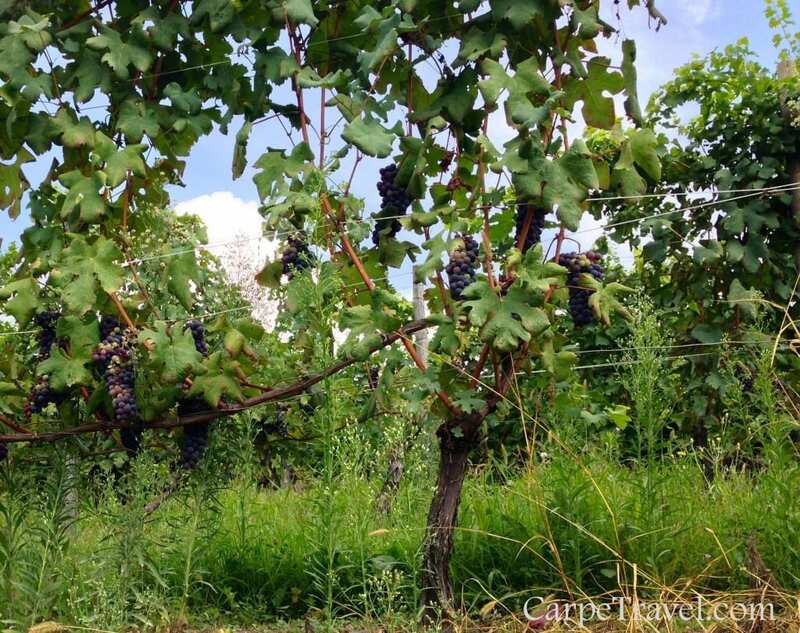 There are more than 800 distinct grape varieties grown in Italy of which 400 are catalogued and authorized for use. Almost 60 are permitted in the region. Of all the wines that Italy produces, Barolo and Barbaresco are at the pinnacle and at their best rival any red wine in the world for their structure, complexity and aging potential. They are rich, deeply concentrated full-bodied wines with pronounced tannins and acidity. They are almost always lightly coloured varying from ruby to garnet when young to more brick and orange hues as they age. They evoke a multitude of flavours and aromas: dried and fresh fruit and berries, violets, vanilla, cinnamon, green pepper, and other spices, tar, liquorice, being the most used descriptions. Both are made from 100 percent Nebbiolo grapes, (after nebbia, the Italian for fog), a late- ripening, thin skinned, tannic grape that shows its best when grown in the limestone and gypsum rich, marl soils of the Langhe and Roero hills, the latest addition to the list of Unesco World Heritage sites. The official zone from which Barolo wine can be made comprises 11 villages: to the west Barolo, Diano d’Alba, Grinzane Cavour, Novello, Cherasco, La Morra, Roddi and Verduno where more fertile soils produce wines that tend to be softer and slightly more delicate. To the east are Monforte d’Alba, Castiglione Falletto and Serralunga d’Alba, where the poorer soils tend to produce fuller, more muscular wines. ?It is difficult to generalise about Barolo wine as there are more than 900 producers authorised to add the name Barolo to their wine. Minimum alcohol: 13 % vol. The vineyards must be predominantly south facing and pre-designated/registered. Around 200 producers can make Barbaresco and similar to Barolo it can only be made within a designated zone that encompasses four villages: Barbaresco (fruitier), Neive (more elegant), Treiso and San Rocco seno d’Elvio (earthier and stronger tannins). The Barbaresco zone has a slight maritime influence that means it is slightly warmer than Barolo, and thus harvests earlier. Earlier fermentation and a shorter maceration period mean that young Barbarescos have relatively softer tannins than their Barolo counterparts. As a result they are allowed to age a year less (two years) with a minimum of only nine months in wood and minimum alcohol of 12.5 % vol. It is impossible to generalize with these wines as most producers will tell you that they are a true representation of the grape, the soil and the climate and human intervention can add little. Most good producers shun the use of chemicals unless absolutely necessary, which means the best wines could be classified as organic. Have you visited the Piedmont wine region? I’d love to hear your thoughts on the area. After working in the City of London for 40 years trading, selling and marketing the whole gamut of financial instruments for various international banks, Darryl and his wife stumbled across a piece of paradise. It was February 2007 and they decided the time was right for a bit of permanent R&R. 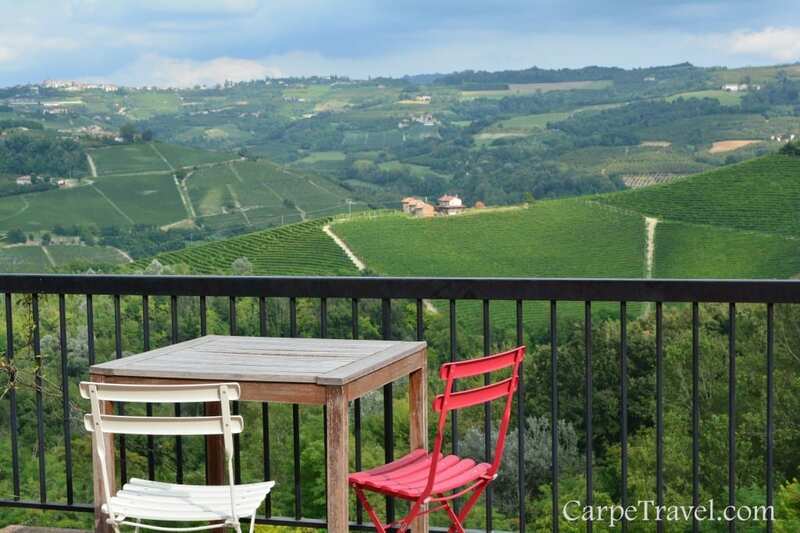 Within a few months they had bought a house in Neive, the largest commune of Barbaresco and properly discovered Nebbiolo. They built a grandchildren attractor (swimming pool) and within two years, when it was a proven success, decided to sell the house in the UK, help the kids and settle permanently in Italy. They have never looked back and are in love with the wine, the food, the culture and the family-centric approach to life. Slowly but surely they are educating their English friends that they live in Piedmont where the best wines in Italy (if not the world) are made and not in Tuscany which is the only region they appear to know. Follow Darryl on Piemonte mio and/or via Twitter. 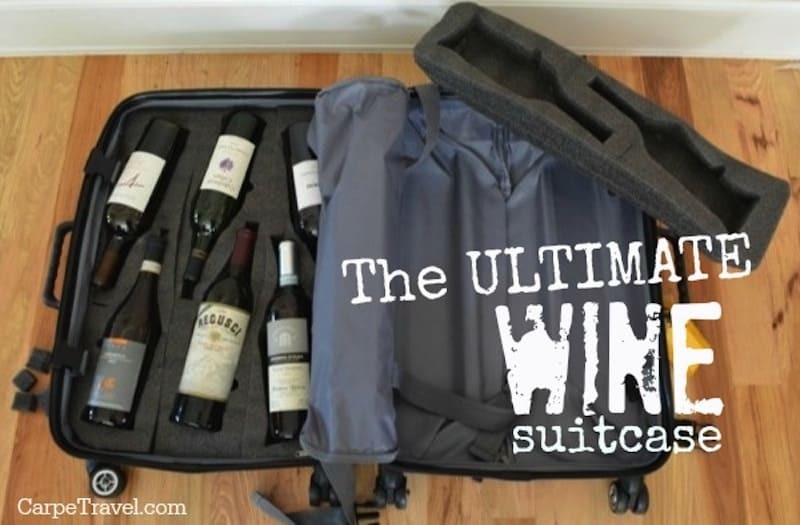 Welcome to Carpe Travel’s #WineWednesday Link-up! Mmmm. I love a good wine.